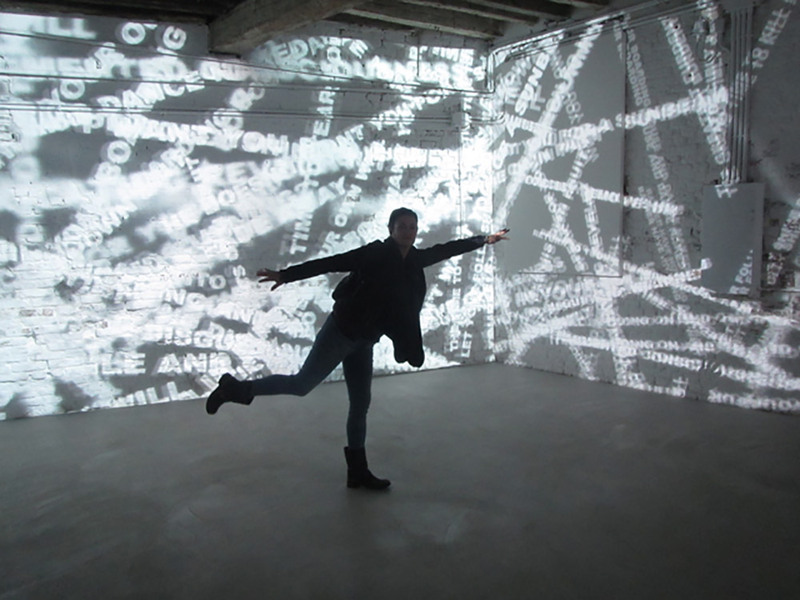 The Hong Kong Pavillion at Art Biennale, Venice was one of the most immersive and inspiring. Artist Tsang Kin-Wah created a site specific exhibit consisting of four video works that represent a perpetual cycle of self-inquiry in the transformative journey through life’s various stages. Very personal, impactful and beautiful as you move through it.